The Finnish word "kastehelmi" means "dewdrop", which refers to the rings of small glass beads that give each piece in the Iittala Kastehelmi collection its distinct character. Originally designed by Oiva Toikka in 1964, the Kastehelmi series was relaunched in 2010.The idea of using droplets of glass as decoration came to Oiva Toikka when he was thinking of ways to hide the joint marks left by the production process. The result was Iittala Kastehelmi, which features rings of tiny glass bubbles that extend outwards from the centre of each piece. Today, as then, Iittala Kastehelmi is one of the most beloved series in the Iittala range. Oiva Toikka is one of the greatest names in Nordic glassware. Born in Finland in 1931, Toikka originally trained in ceramics and later moved to glassware. He designed the Kastehelmi Dewdrop dinnerware collection for Iittala in 1964. In 1973 he began making Iittala glass birds for which he has become world-renowned. Over the years Toikka has worked in many other mediums, including textile design and as a stage and costume designer, but the release each year of a new Iittala glass bird Oiva Toikka�s reputation as a leader of Finnish glass and design. 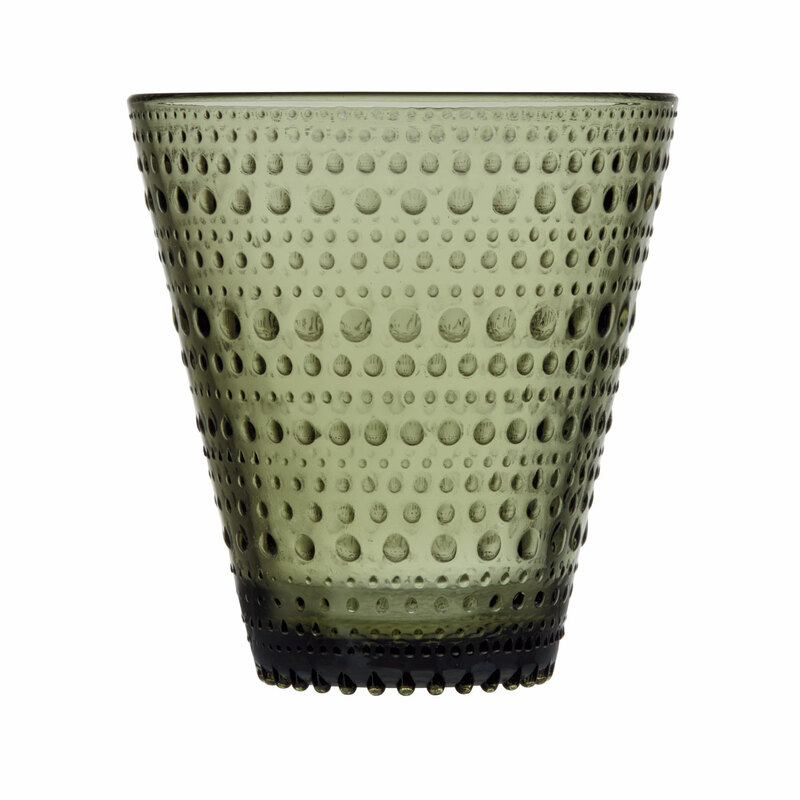 Iittala Arabia Finland: Classic modern Scandinavian design for your home and life. Iittala objects are beautiful, functional and durable. Designed for mixing and matching, you'll be able to add to your Iittala collection over time and create new and exciting combinations. 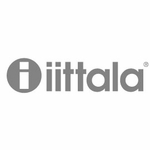 Browse the full collection of functional, beautiful Iittala Finland objects. Fjorn Scandinavian offers one of the largest assortments in the USA and the Best Price Guarantee with Free Shipping & Insurance on orders $75 or more. Use Free Shipping Code ITFS18.